The Nintendo Labo: VR Kit is out now in Stores though there has been a lot of cases that it has sold out in a number of regions. 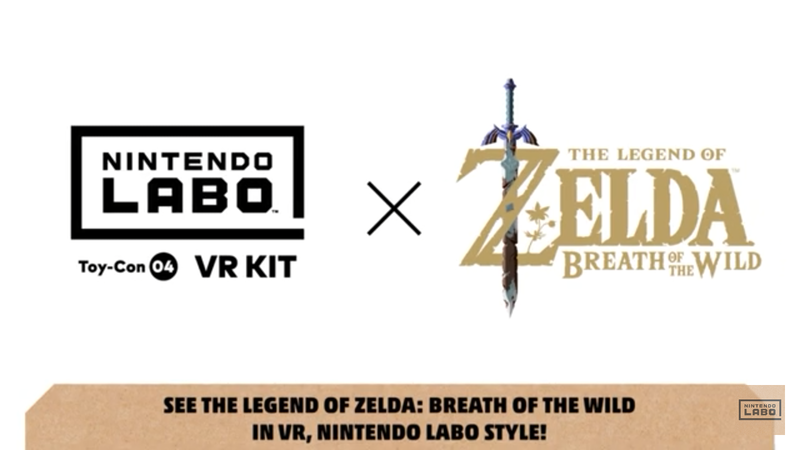 The world of VR is certainly an interesting one and the incoming Labo VR update for The Legend Of Zelda: Breath of the Wild will allow players to view the wonderful world of Hyrule in VR. Nintendo has posted on their website some interesting information from Zelda: BOTW‘s Technical director Takuhiro Dohta about the game update and how VR will work with The Legend Of Zelda: Breath Of The Wild. We have the excerpt below.